Be a guest blogger for Scrapbook Sunday, here at The Scrappy Genealogist. Share your unique vision and techniques for sharing your family's ancestry and stories through scrapbooking. You might just inspire your fellow readers to get started. Join the Virtual GeneaScrappers group! 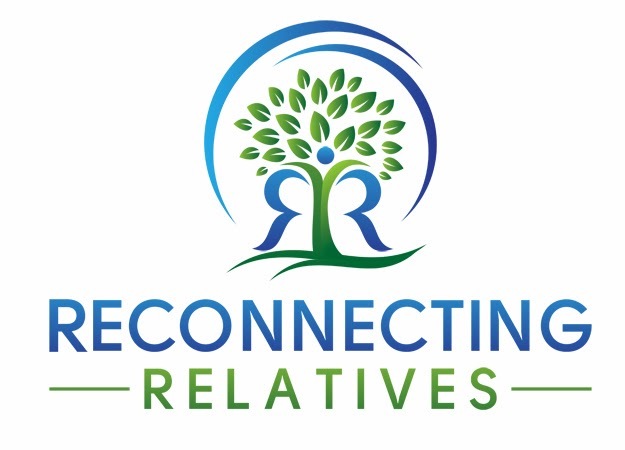 We are currently working our way through the Family History Album Class 1 from JessicaSprague.com. There is nothing like group support and these women are quickly becoming good friends. Everyone dances to a different beat. Show us your rhythm. Write a blog post showcasing a project you have created that fits the theme scrapbooking family history. Then post it with 'Scrapbook Sunday' included in the title and send me a link. For Sunday, 11 December 2011, a nice holiday themed layout would be fun. Or maybe your Uncle Miles didn't like the holidays, you could always do a page about your uncle, the Grinch. 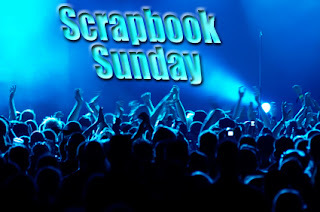 Hop around to the blogs participating in Scrapbook Sunday and leave a comment, or two or three. You know how we bloggers like to look out and see the lighters. Comments keep us motivated, let us know who is spending time with us and give us a chance to get to know you better. Have I convinced you yet to join the party? I hope you do. Personally I like to get up and dance whenever I can, which isn't very often anymore. Mostly at weddings. I love weddings, just for this very opportunity. Oops, off topic. Anyway, let us know if you are up for dancing, or watching or something else entirely. See you on Sunday! Thanks for the invitation, Jennifer! I'll get up and dance with you after the first of the year, when I get started on some projects.